“Recently” is a relative term. I keep starting blog drafts, getting interrupted (#momlife), and then forgetting to finish. So my thoughts on these aren’t as fresh anymore, but I liked all of them and thought they were worth discussing. 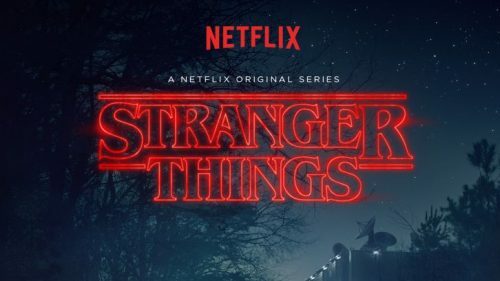 Stranger Things is a Netflix darling, and with good reason. Every aspect of the series is top-notch. 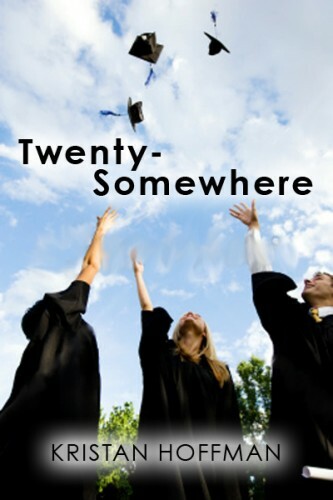 Writing, cinematography, acting, etc. I think it’s particularly impressive given how many of the main roles are played by kids. That said, I was most affected by Winona Ryder’s portrayal of a fragile mother desperate to save her son. Probably in part because we watched this just a couple months after IB was born. I also thought her character’s trick with the Christmas lights was clever, and cool-looking. Andy and I watched this one together, which I always enjoy doing, because (1) bonding time, and (2) discussion. With Stranger Things, I think what we debated most was whether Steve was a good guy, and whether the various stuffed tigers were the same, and if so, coincidentally or on purpose. Subtleties and mystery. Stranger Things was full of both. In some ways, this movie reminded me of Boyhood, another former Oscar winner. 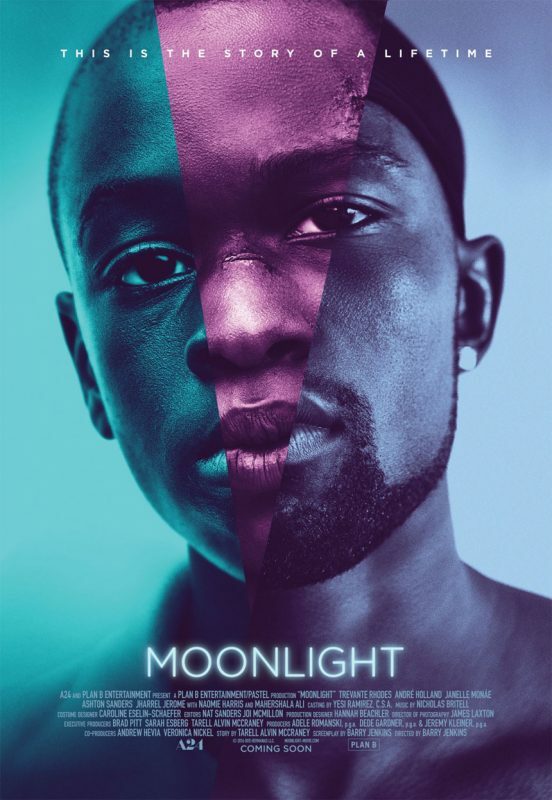 Moonlight too follows one young man through the formative years of his life. But the two films are like inverses, with Boyhood showcasing a “typical” white middle-class coming-of-age, and Moonlight focusing on the experience of a queer black kid in the projects. Moonlight’s breakout star has been Mahershala Ali, who I first knew and liked from House of Cards. Ali does a fantastic job with his role here, but considering all the hoopla, I was surprised he wasn’t actually in the movie more. To me, Moonlight felt like a literary novel brought to life. What I mean by that is, the story has structure, and a narrative progression, but it unfolds quietly, in poetic vignettes. It’s not a book that you stay up late at night to read, tearing through pages to find out what happens next. It’s one that you take your time with, savoring each word, each scene, because they’re rich with flavor and significance. Also, it doesn’t answer all your questions, because it’s the asking that matters most. Some of the other movie posters for Lion drove me mad, because they made it look like a romantic drama, which it most certainly is not. 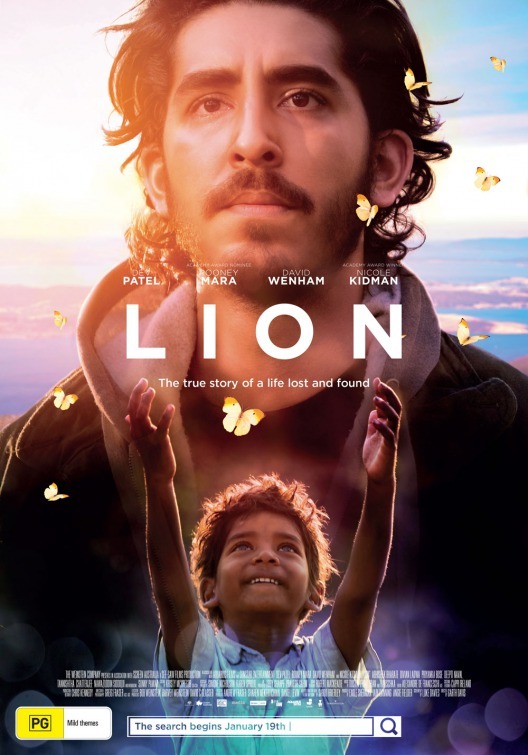 Lion is the true story of an impoverished boy in India who becomes separated from his family, survives the streets of Kolkata through a mix of luck and scrappiness, gets adopted and moves to Australia, and eventually searches for his birth family by trying to match his foggy childhood memories to images on Google Earth. 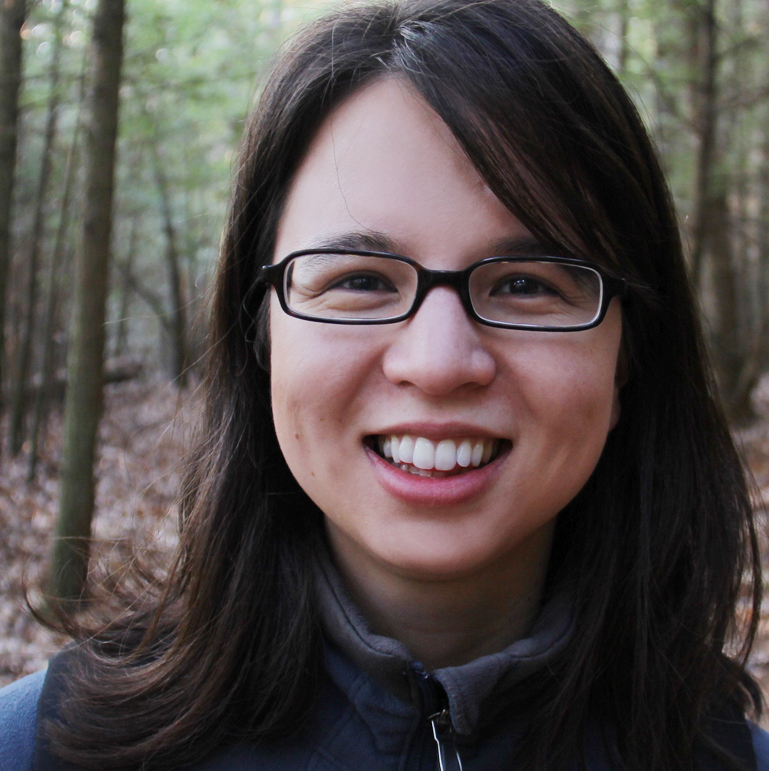 The main themes are identity and belonging. Saroo can’t let go of the family he was born into, but his adoptive parents and country have become a part of him too. I thought actors Dev Patel and Nicole Kidman mined that emotional territory beautifully. And although the scenes of Saroo’s online search dragged a little bit for me, it was refreshing to see technology depicted as it really is: a tool. Not inherently good, nor inherently bad. Just powerful. Now I want to watch all of these!! Hope you like them, if you do!